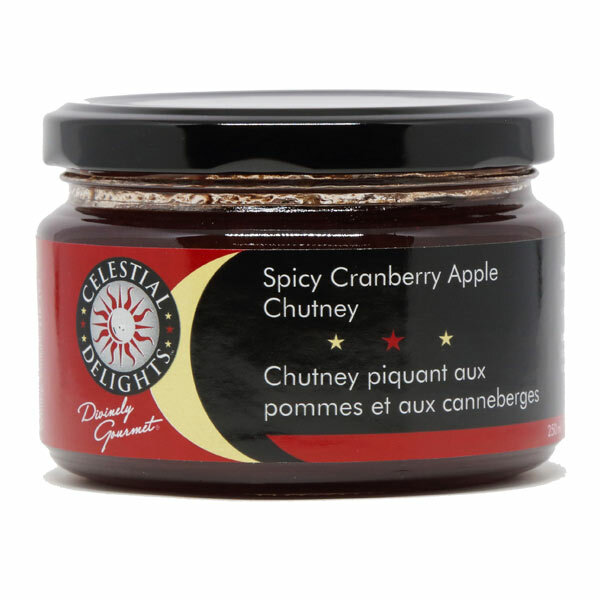 These distinctive chutneys are a combination of fruits, onions and spices, and are traditionally served with spicy dishes or seasoned meats. 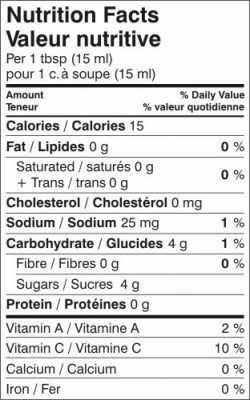 These are made with natural ingredients. 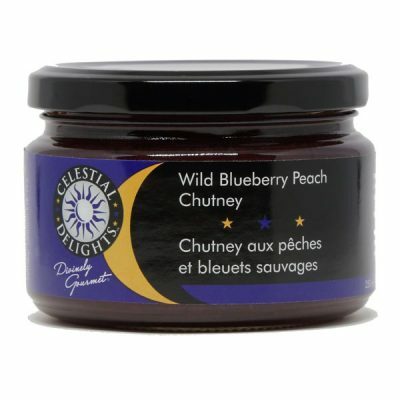 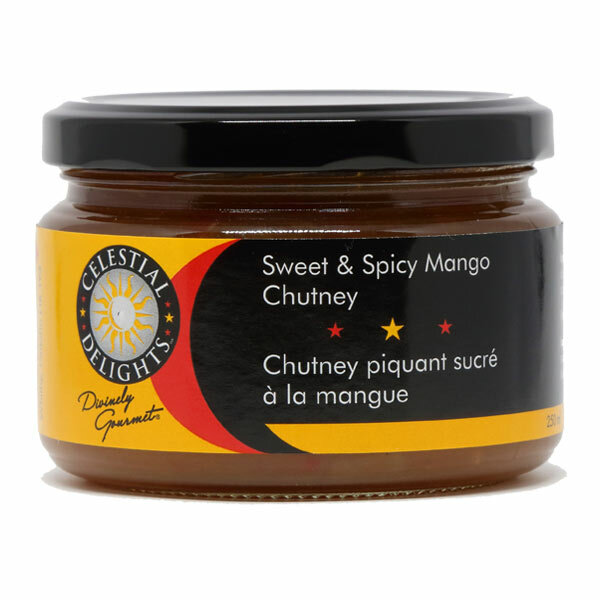 Surprise your palate with a combination of flavours with this scrumptious chutney. Blend it with yogurt and spoon it over fresh fruit salad, or try it with grilled salmon.